Run & Raise Funds for Heart Wellness and Heart Safety! | Racing Hearts - Helping to save lives with AEDs. 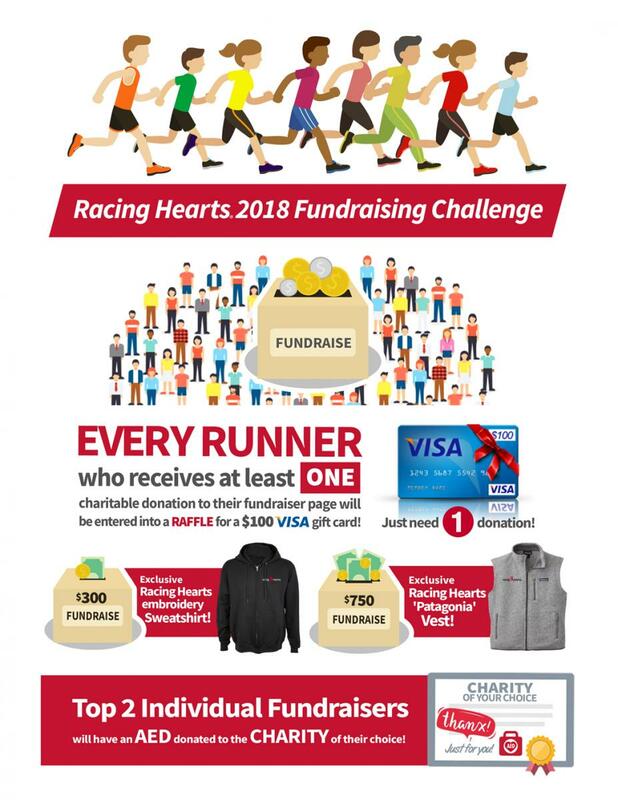 Home » Heart Race » Previous Races » Heart Race 2018 » Run & Raise Funds for Heart Wellness and Heart Safety! Run & Raise Funds for Heart Wellness and Heart Safety! Fundraising next steps: Now that you’ve signed up to celebrate living actively, join us in helping others do so too! You can raise funds that will enable more community members access to life saving heart defibrillators! Make your page personal. Include a photo and why raising funds for Racing Hearts is important to you. Are you running in honor or in memory of someone with heart disease? Has heart wellness and heart safety had an impact on you or your loved ones? Share your story. Using email, Facebook, Twitter, or letters, ask your community to sponsor your run or walk and make a donation. Telling them what participating in Racing Hearts and supporting heart wellness means to you. 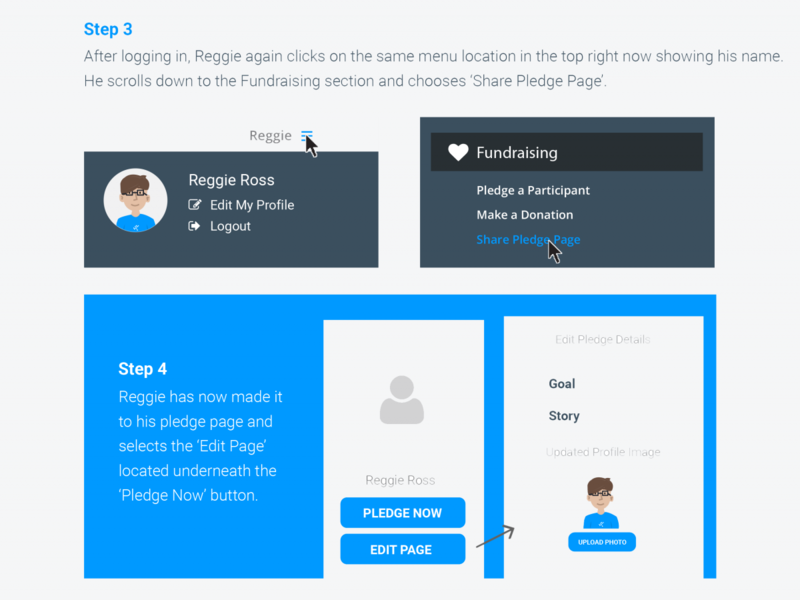 Include the link to your fundraising page or use your fundraising page to send emails and post to your social media. Don’t be shy! You’ll be surprised to find that many people will be excited to support your fundraising efforts. On social media post “Thank you!” to friends and family who have donated as well as pictures of you training. 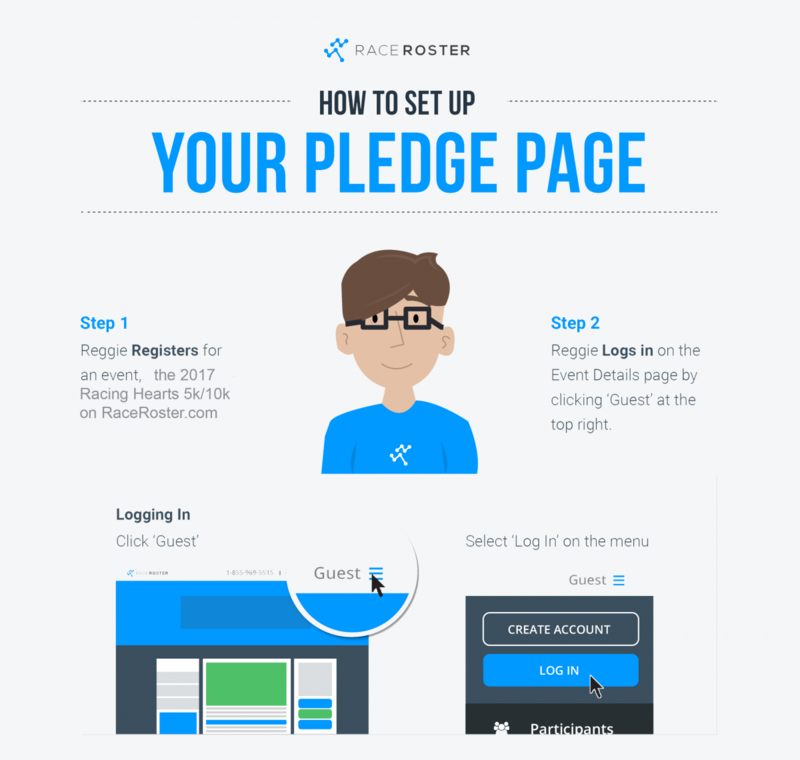 Be sure to including the link to your fundraising page. One very personal way the funds you raise helps is being creating more heart warriors and sudden cardiac arrest survivors in our community. 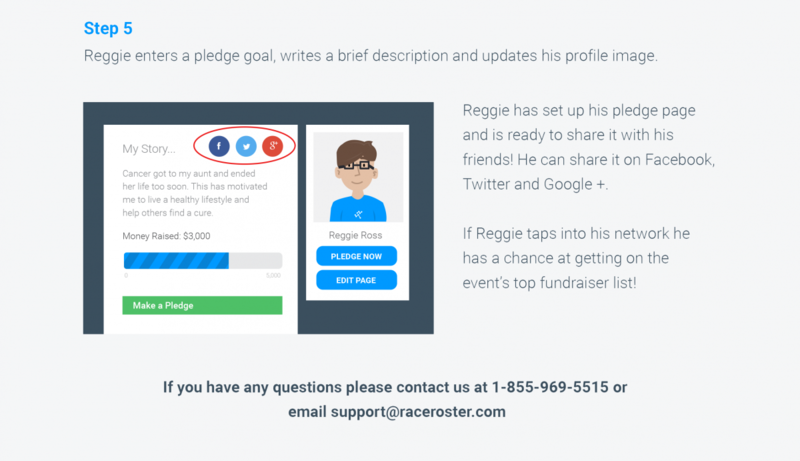 Set up your fundraising page on Race Roster!